We´ve all heard stories about companies investing large sums of capital in product and development (P&D) with the aim to offer the market unique high-quality products. This type of investment has one main objective: to generate sales in order to get a return on investment. After the product is ready to tackle the market, the question comes up: “How to transform non-revenue generating assets into sources of revenue?” This process is called “monetization” and it happens within your checkout. For the digital and the e-Commerce merchants, offering products at a global level will turn out to be a demanding task. In a wide number of times, the checkout is overlooked, which leads to lower conversion rates, and consequently to lower sales. In order to achieve the best possible results, it’s vital that the merchants optimize their checkout. But what shall be taken into consideration? First, we shall look at the checkout as a bridge which creates a communication channel between your store and the end customer. During the operations at a global level, we need to take into account different factors. Localization is the process of adapting your checkout to enhance the users´ experience and this same process is critical to achieve higher conversion rates. Let’s develop this topic a bit further. 45% of shoppers feel uncomfortable when making a purchase in a foreign currency. While navigating online, consumers might feel much more tempted to buy a product with the price displayed on their own currency, than in a foreign currency. And why is that? Offering local currency gives the consumers the sensation of familiarity and allows them to immediately understand the price shown, increasing the trust in the website and contributing to the customers´ loyalty. From the merchant’s perspective, this translates itself in more sales and in better conversion rates. We must also take into account that countries have different levels of economic development, meaning that the local purchasing power has different levels of parity from one economy to another. Would it make sense to sell a car in the United States and in Brazil with the same price? Of course not. It’s vital to determine the purchasing power equivalence of your potential clients and the price points should reflect this reality. Have you ever been in the situation where you want to purchase a product and you can’t find your favorite payment option during the checkout? It can be a frustrating customer experience and one of the main reasons for checkout abandonment. Customers should pay using their preferred method, therefore it’s essential to do your own research about the most popular payment methods and make sure that you have a wide offer in order to get a full market coverage. While going global, we might think that offering international payment options like Visa, Mastercard or PayPal is enough. This assumption is wrong. Most of the countries have their own local payments, and these payments dominate and lead the market. If your business fails to provide them, then that means you are missing a big portion of the profits. 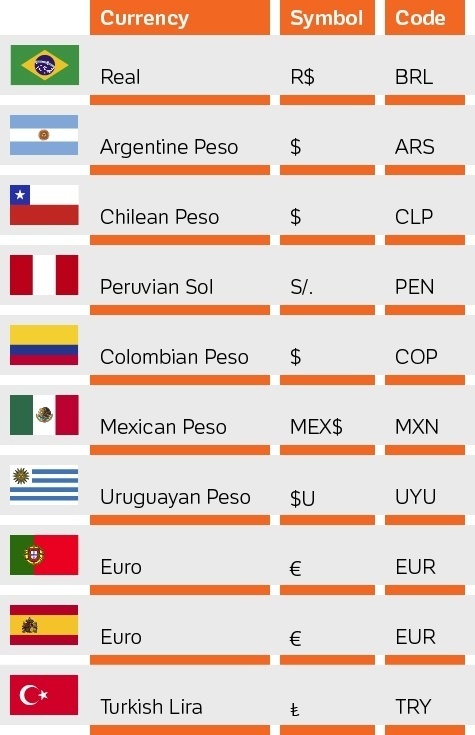 Latin American consumers breathe a sigh of relief when they see the cash payment icons of Boleto Bancário, OXXO or PagoEfectivo displayed on your site. This is where BoaCompra expertise can help you to monetize better by covering over 140 payment methods across all major countries in Latin America, as well as Turkey, Portugal and Spain. Finally, having your portal/ products/ checkout in the customers´ native language will help and encourage users to click in the “Buy Button”. The ability to reduce linguistic and cultural barriers will make customers feel more comfortable and, in turn, this will lead to higher conversion rates. 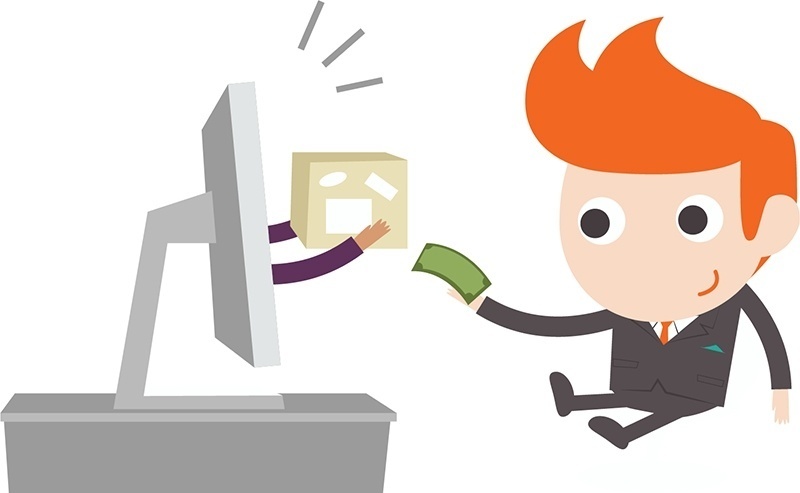 Using the local language increases payment conversations and reduces cart abandonment. Merchants who support language preferences will have an advantage over merchants that don’t have this same flexibility. Investing on the localization of your content is therefore a good strategic decision to achieve better results. The purpose of localization is to increase the conversion rates, by helping to turn online visitors into paying customers and giving users a better overall experience in an environment that feels natural, friendly and functional. When going global, you shall always think local too.